Ljubljana - Local Life | Your free guide to Ljubljana, written by locals. Maps, events, weather and places - it's all here. 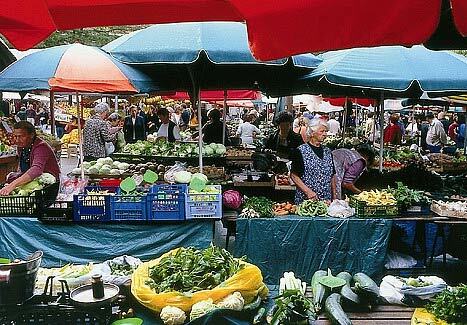 Around one tenth of Ljubljana's population are students, which gives the place a young and lively character - and also ensures that there is no shortage of pubs, restaurants, and other places of entertainment for you to wile away your evening. Throw in the fact that it is near impossible to find a local under the age of 35 who doesn't speak fluent (and we mean fluent!) English, and you're sure to have no trouble making friends with the locals. In fact, once you've experienced Ljubljana's bustling energy and its people's incurable addiction to offering their guests the warmest hospitality, we're sure you'll want to come back to our little city again and again! Maybe you're just thinking about taking a holiday in Ljubljana, or maybe you're already in town and could do with being pointed in the right direction - either way you've come to the right site for all the information you need to make the most of the city! Ljubljana is a colourful and vibrant place that challenges anyone not to fall in love with it and with our knowledge - and your thirst for discovery - you're time here is sure to be filled with the best possible experiences. We do our best to keep the information thorough and up-to-the-minute, and we've got plenty of pointers on everything from hotels and services, to shopping and culture. If there is something you can't find, however, please contact us! 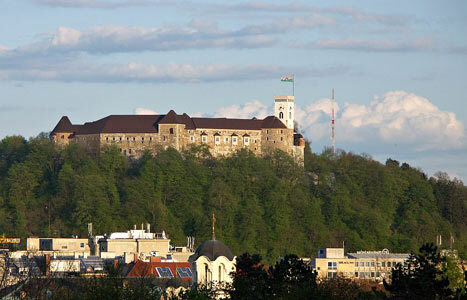 Even the best can get better and we won't stop until we've created the number one guide to Ljubljana! That time is almost upon us where we wave goodbye to the warm evenings spent sitting along the river, and say welcome the cooler period of jostling for that prime-position table inside some of the city's pubs. Fear not though, the true winter doesn't take effect until mid-November, and in the period leading up to that freezing never-ending picture of white, Ljubljana treats us to those bright and sunny yet crispily cold (or perhaps fresh is a better word) days that provide the perfect opportunity to show off your newly-knitted jumper without having to cover it up with the coat. What more could you ask for? Did you know? 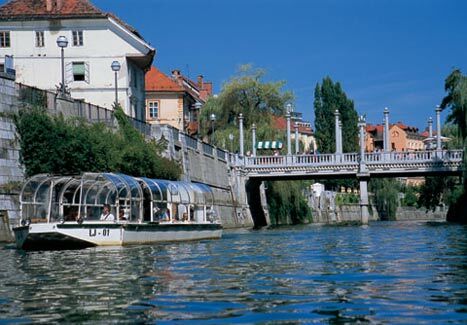 Prevailing local legend claims the Greek hero Jason and his merry men, the Argonauts, as the founders of Ljubljana. Upon stealing the golden fleece from King Aetes, Jason and the lads fled across the Black Sea, sailing up the Danube, Sava and Ljubljanica rivers, before stopping at a large lake near the source of the Ljubljanica. Here, whilst dismantling their ship which they planned to cunningly carry in pieces across to the Adriatic Sea, lo and behold, they discovered a monster (as tends to happen in Greek myths). Jason swiftly engaged the creature in battle (as mythological heroes tend to do) and destroyed it (likewise). The creature became known as the Ljubljana Dragon and is today the symbol of the city and a feature of the city crest. Doesn't mention J-Dog founding a city there though does it?